and his love for the land and for wine. but who, in turn, have passed it on to following generations. This is the story of our family. This is the history of our company. Our story began in a trattoria, in the 1930s. Stefano and his wife Giovanna were the hosts, serving delicious meals, but of course, there were wines as well! When Stefano realized that winemaking interested him much more than food, he decided to take on the challenge of creating a full-fledged winery. It took some time, but finally opened in 1939, notwithstanding the winds of war in the air. With unbounded determination, he pursued his passion for wine, undeterred by world events. 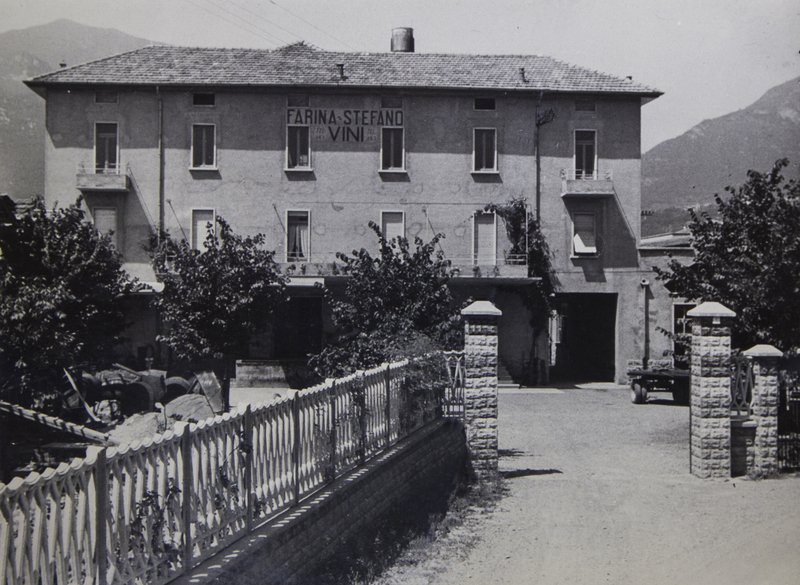 In 1941, Stephen and Giovanna moved to Erba, which became the hub for his family and those following in his footsteps. Bruno, Giancarlo and Gino – their children – lived there, with their wives and later with their own offspring. 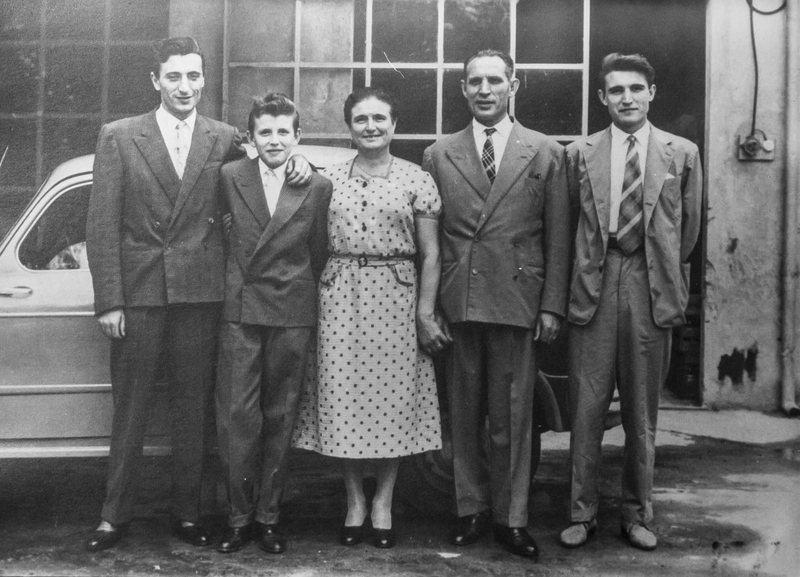 Ours was, and is, a real Italian family: we know that the key to success is sharing. 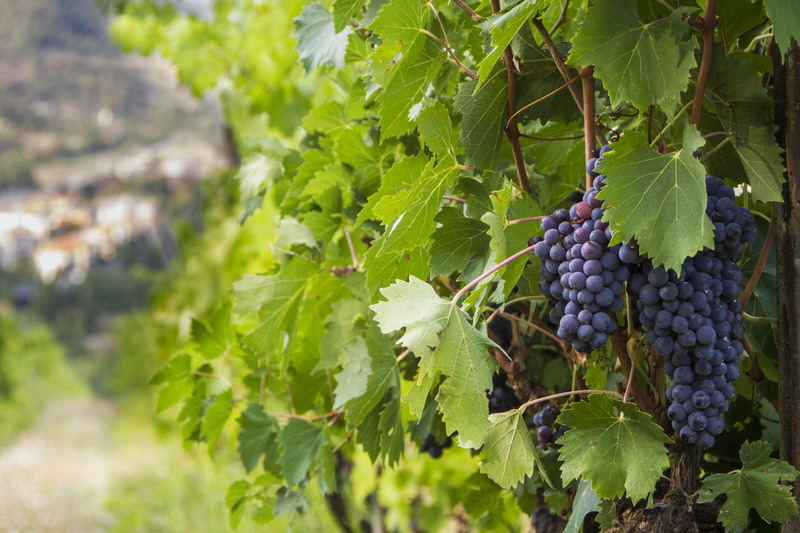 You cannot have good wine without good viticulture. Over the years, Stefano passed on his passion for wine to his second son, Giancarlo. Inspired, Giancarlo headed to Alba, to study enology. It was the most natural decision: fueled by his father’s passion true – but it was also something that stirred him personally, his calling in life. On completing his studies, he knew that simply bottling and selling someone else’s wines would not satisfy him: he wanted to make his own. Passion you inherit, like a vineyard. Passion is cultivated, like a vine. Passion is preserved, like a fine wine. 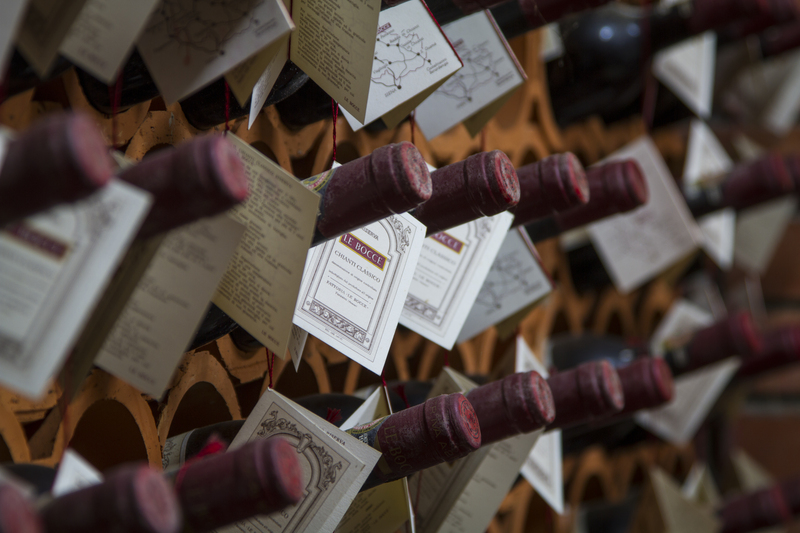 In the mid-1970s, we bought La Morra estate, and Piedmont became a part of our family heritage. The farmstead La Traversa, on La Morra estate, was our first winery. As of today, that idea has grown to include five estates found in Piedmont, Tuscany and Apulia. Our success grew from that first purchase, and over the years we have made four more. 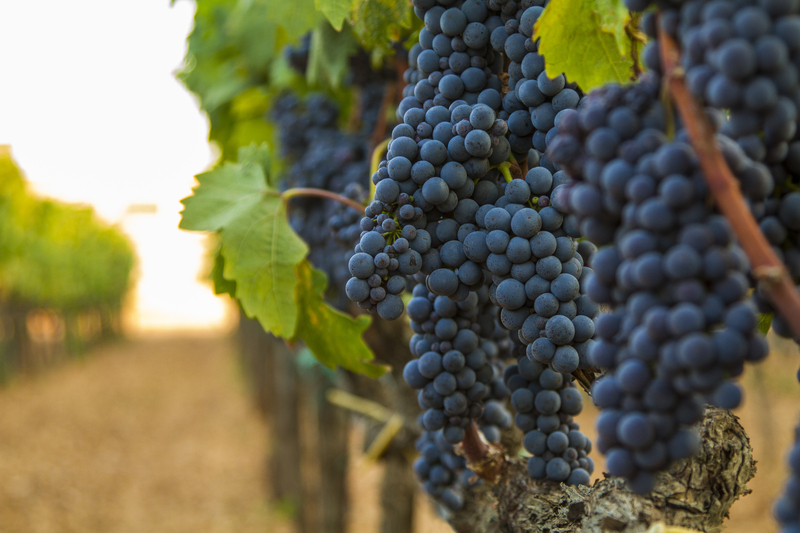 Our goal is unchanged: we aim to be leaders in the finest Italian terroirs. Each step we take is carefully considered, and the final decisions are discussed and shared by all, father and sons. Forward thinking? Yes, but down to earth. The one-man show gave way to “Stefano Farina and Sons”, bringing in Bruno, Giancarlo and Gino! 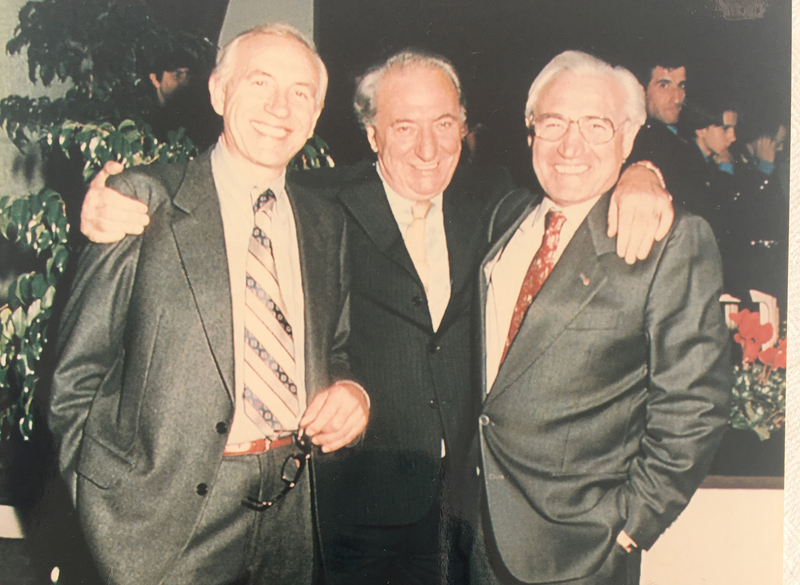 With the establishment of “Cascina La Traversa” Giancarlo Farina & Co, a little bit of the wonderful Barolo region became ours: we were on the way to becoming highly respected winemakers. After Barolo, came Chianti Classico: in Panzano in Chianti, “Fattoria Le Bocce” placed a new pin on our wine-making map. No wine guide would be complete without speaking of Alba’s hills, where dolcetto gives its very best in its famous namesake wine. With San Quirico, in Diano d’Alba, we started a new chapter in our history. 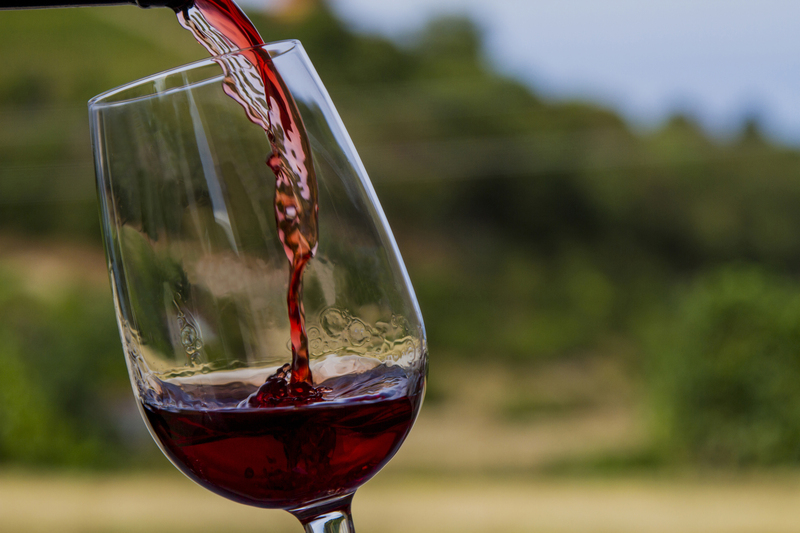 With the new millennium, Tuscany became synonymous with Chianti. 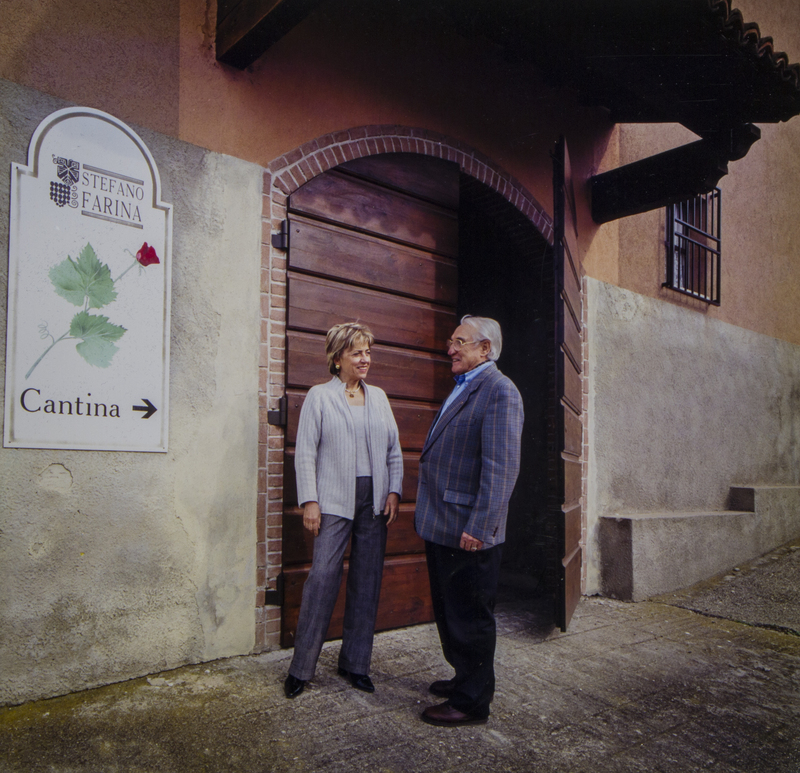 The acquisition of L’Albereto in Subbiano saw us expanding our production as far as Casentino. These lands were destined for agriculture. We dedicated our efforts to planting vines on our plots at “La Rosa del Salice”. Salento was our last stop. For the moment.